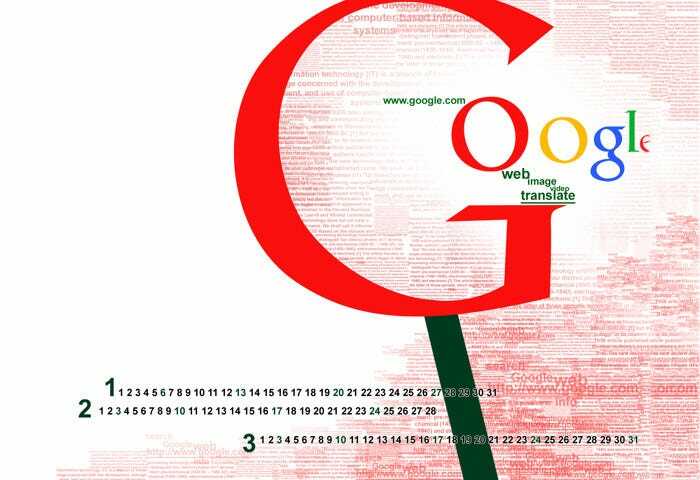 Almost three fourth of the world now relies on Google calendars to get the work done on a daily basis. 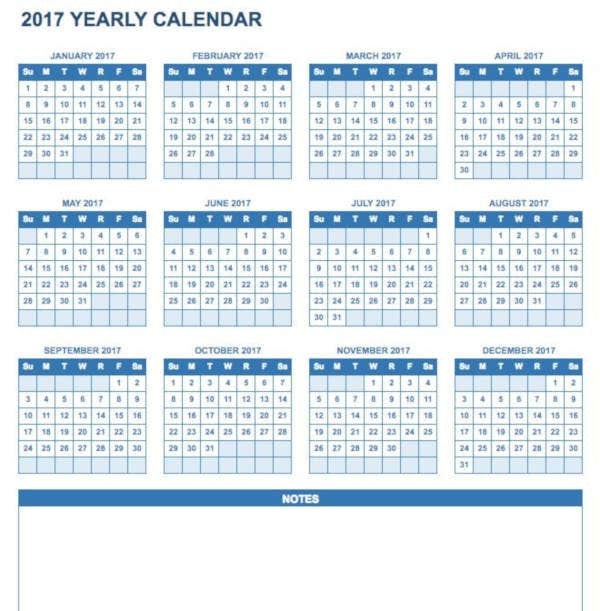 Looking at this, our special team has put together select range of Calendar Templates, easily adaptable to Google norms. Check out our new Google Calendar Templates – you will be amazed as to how much can be personalized and applied even while using those necessary Google. You can now bring in some style and color to what you do while pursuing what you need to. Check out the wide range of layouts and patterns that go fantastic with Google use. You will be thrilled for sure! 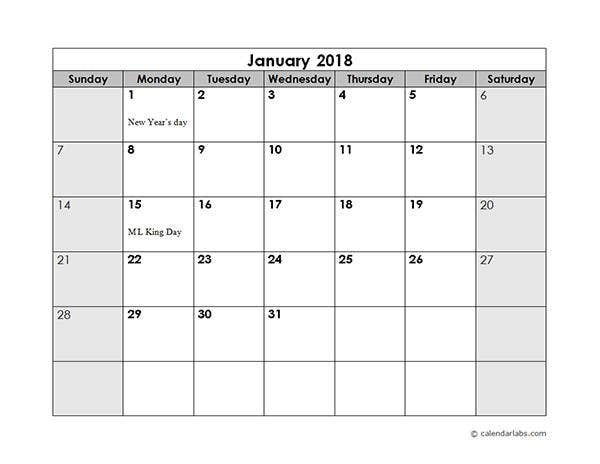 Google calendar templates give your calendar an edge over the rest of the templates, making you stand out in the competition in the real world. You can also see Editable Calendar Templates, Daily Calendar Templates. 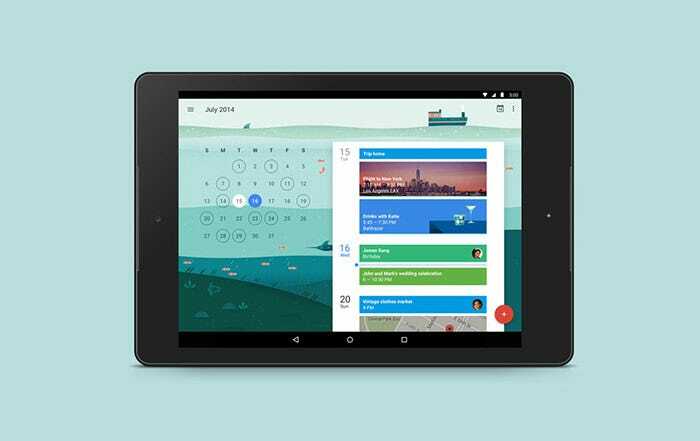 Google calendars have been renovated with a new colorful background. 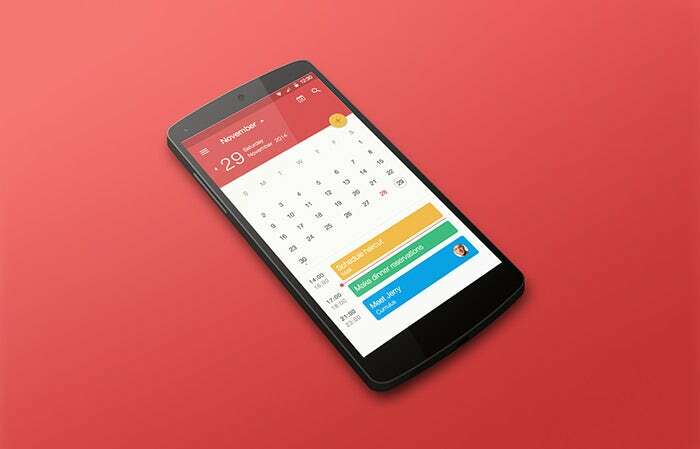 You can now personalize your calendar with the theme of your choice from a wide range of templates available online. 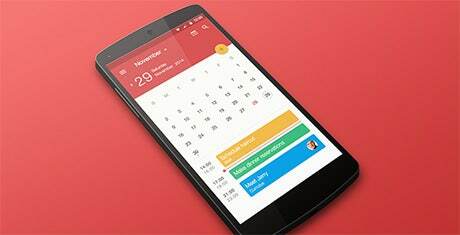 These Google calendar templates allow you to change the design of the calendar as and when you want. Not only this, you can now edit the contents also. These templates are made with an aim to provide you energy and have a feel good factor. 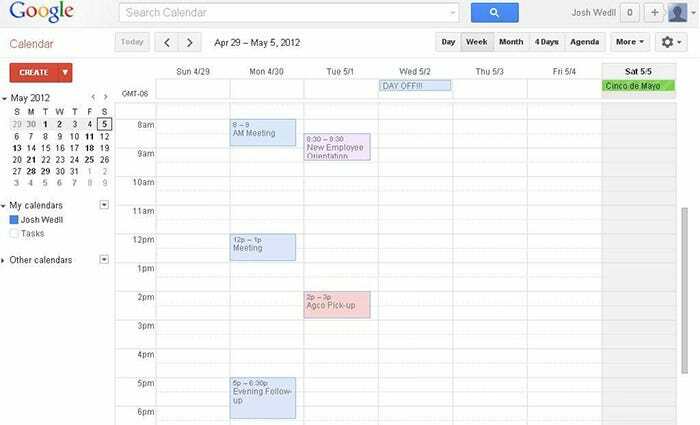 If you have got bored of looking at your old planner and calendar, you just have to go online to get a Google calendar template which will give your calendar and planner a completely different look. These templates contain a variety of designs from which you can choose the one of your choice. 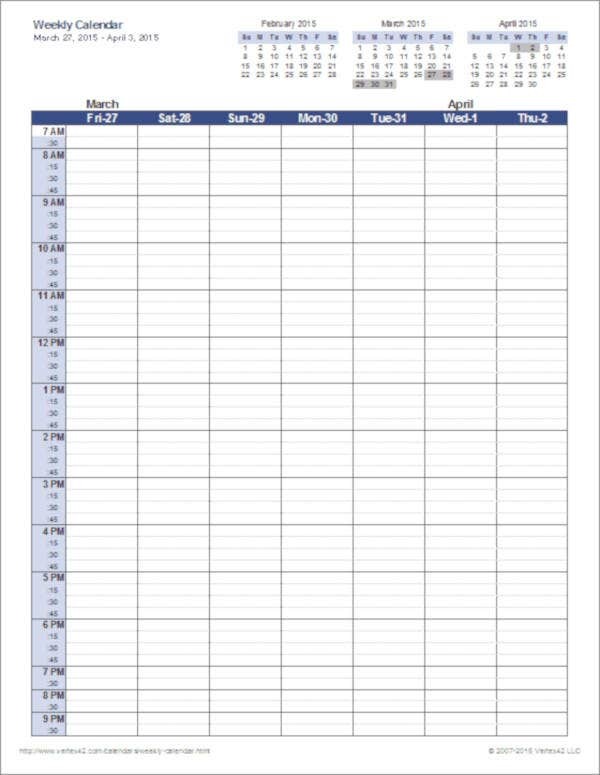 You can not only change the theme but also edit the contents of the planner and calendar through these templates. These are easy to download and customize.